CBT stands for Cognitive-Behavioral Therapy. It is an evidenced-based practice which means that there are many studies and research that prove that this type of therapy actually works. CBT is usually used as a short-term therapy, usually about 12 sessions. So if you are seeing a therapist weekly, then it has been proven within 3 months you will feel better. If you are seeing a therapist biweekly, then you should feel better within 6 months. 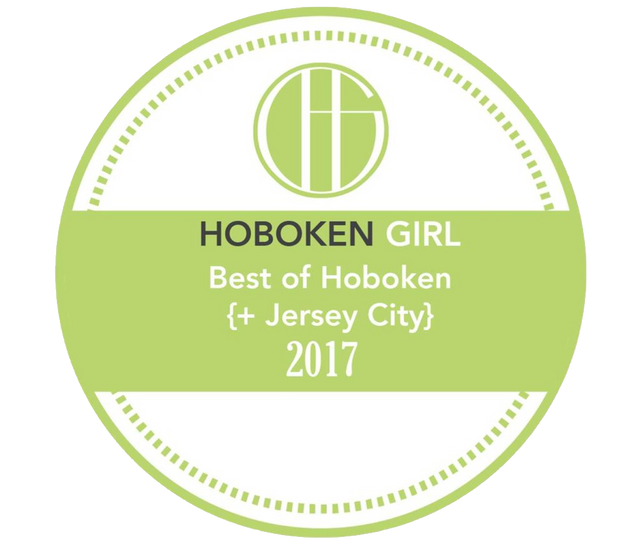 In my own psychotherapy practice in downtown Hoboken within Hudson County, I use CBT techniques often but I do not have an exact 12-session cut off. I do not have this cut off because I know that no two people are the same. There are always new stressors that we can't control in life and want to address in therapy. So while I use CBT in my counseling practice, I do not send a client on their way after 12 sessions if they want to continue our therapeutic work together. CBT can treat many mental health issues such as depression, anxiety, OCD, panic attacks, ADHD, and even binge eating. There are multiple other mental health issues that CBT can treat as well, but those are some common problems I treat in my practice. So now we know CBT is a short-term therapy technique and can treat many problems, but what is it? CBT is a therapy that focuses first on your thoughts. Let's say you have a thought that you are going to get a panic attack if you are in a crowded elevator. When you THINK about going on an elevator, you may start to feel nervous, anxious, and worried. These FEELINGS then cause you to avoid the elevator whenever you can and take the stairs. This avoidance is your behavior or ACTION. By using CBT, we will figure out what your thoughts that are causing you to feel a certain way and then behave in reaction to it. Another example is you are out with friends, but can't stop thinking about an argument you got in earlier in the day with your partner. These THOUGHTS about the argument cause you to FEEL angry and could cause you to then ACT angry towards your friends who have nothing to do with the matter. You may even find yourself snapping at a stranger. Using CBT, we will first figure out what types of thoughts you are having. For some this is easier than others. Some people are in tune with what they are thinking most of the time. Others may find this difficult because they may have so many rapid thoughts that are hard to control. If the case is the latter, then you would keep a type of log over the next week or so jotting down any thoughts you have that cause you to feel a certain way. This will help us track any patterns that may be happening with how your thoughts relate to your feelings. After we are able to discuss in depth your thoughts and challenge how much weight they truly hold, then you will start to see that your thoughts do not need control you. You can control your thoughts. CBT studies have proven that by changing how you think, you will also be able to change how you feel and how you behave. Therefore, your depressive/anxious/etc. symptoms should decrease over time. If you have any questions about CBT and how it works, I'd love to chat more about it. Feel free to reach out to me through the contact form below.